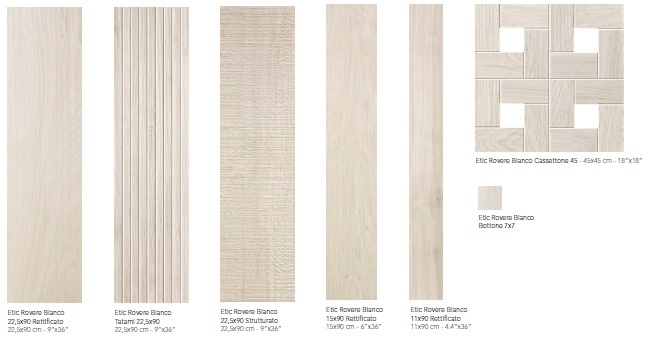 Etic Rovere Bianco | Home Studio, Inc. 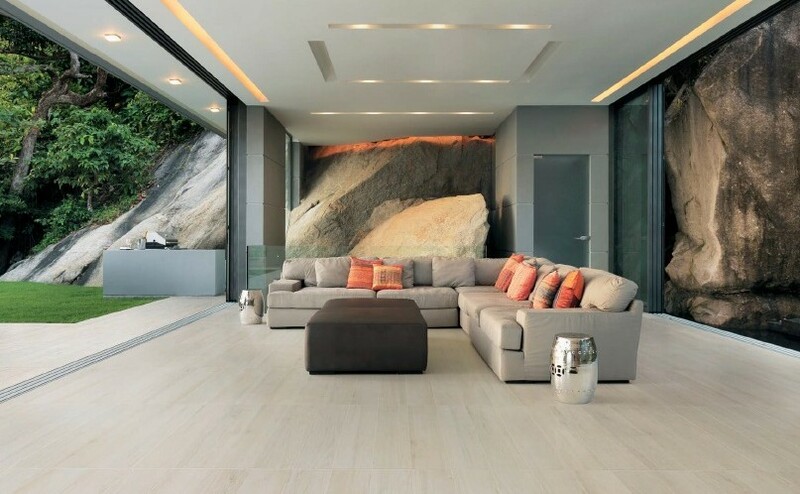 The natural whiteness of Rovere Bianco gives spaces an essential and soft touch, both indoors and outdoors, where the textured surface is completed by the L element, a prerequisite for finishing off steps and swimming-pool edges. Etic brings the glamour of wood into those contexts that are traditionally shut off from natural materials, thanks to its high technical features.